Extending sincere thanks to all servicemen and women for their sacrifice for the freedoms we occasionally take for granted. I didn’t join the Facebook/Twitter bandwagon of posting something. It just didn’t seem genuine since everyone seemed to be copying from everyone else. 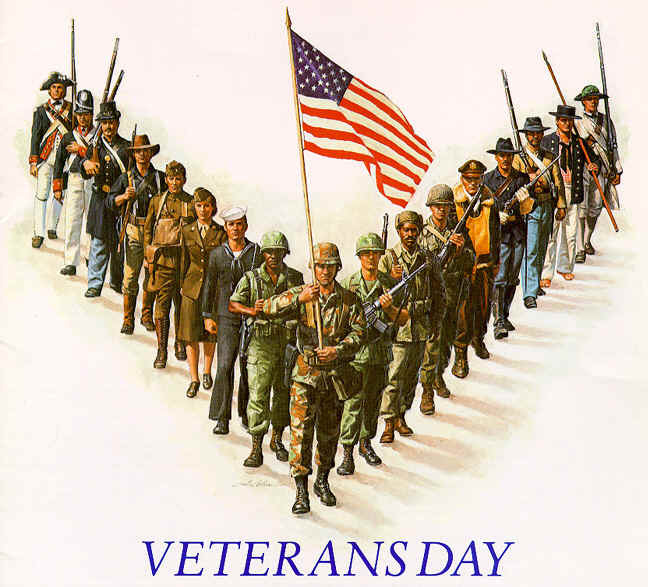 So if you’re a veteran or have a veteran close to you, thank you for your service to your country! Posted on November 11, 2013, in Holidays, NaBloPoMo. Bookmark the permalink. Leave a comment.